Originally an electronics engineer from Silicon Valley, California, Mr. Miller’s experience in product science and technology dates back to 1966. Following a brief career at the National Aeronautics and Space Administration (NASA), Moffet Field, California, he switched career paths and moved into product manufacturing. His experience leading to his current position as Vice President of Science and Technology includes manufacturing administration, domestic and international product development and international research and marketing for GNLD International. In his 40+ years of experience, Mr. Miller has researched, developed and marketed more than 500 products in more than 50 countries. 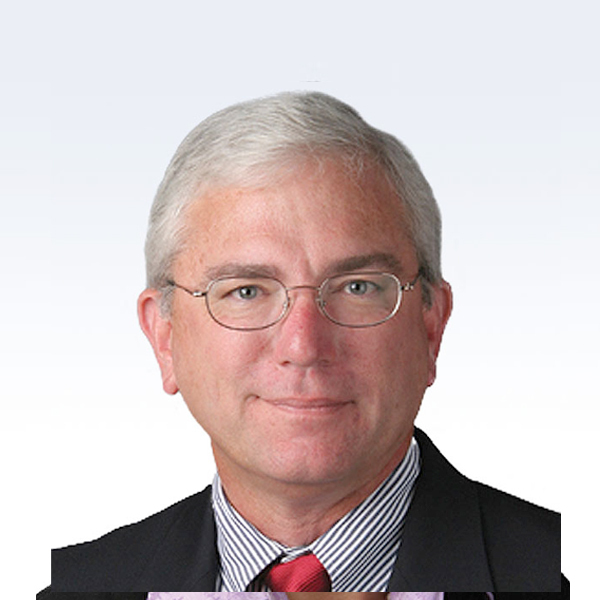 He works closely with the Council for Responsible Nutrition (CRN) in Washington, D.C. (and is currently a member of their Senior Scientific Advisory Council) and the Direct Sales Association (DSA) to support the health and business interests of GNLD and its distributors. He is also a member of the New York Academy of Sciences. Mr. Miller’s ongoing concerns include issues that influence the direct sales and health products industries, particularly health claims regulations, promoting health awareness, protecting freedom of choice and helping to protect our environment. An excellent communicator, Mr. Miller is noted for his ability to adapt highly technical scientific material into easily understood language. Dr. Hooper earned his B.S. in Biology, Chemistry and Math from Stephen F. Austin University in Texas, received his Ph.D. in Biochemistry and Nutrition from Texas A&M University and conducted postdoctoral research at the Institute for Biomedical Research at the University of Texas. 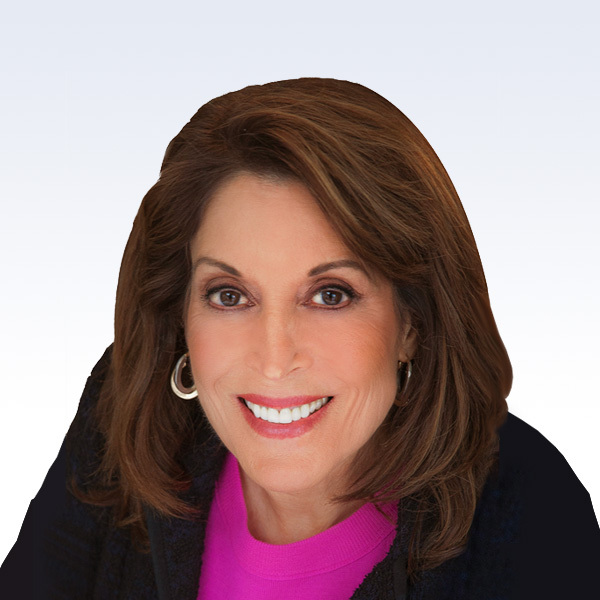 A talented and accomplished communicator, Dr. Hooper is an expert in the field of human nutrition and biochemistry. He taught biochemistry at Texas A&M, Dept. of Biochemistry and Nutrition and taught Biology, Chemistry and general science courses at the high school level. He is credited with numerous scientific publications, studies, articles, abstracts and presentations in nutrition. 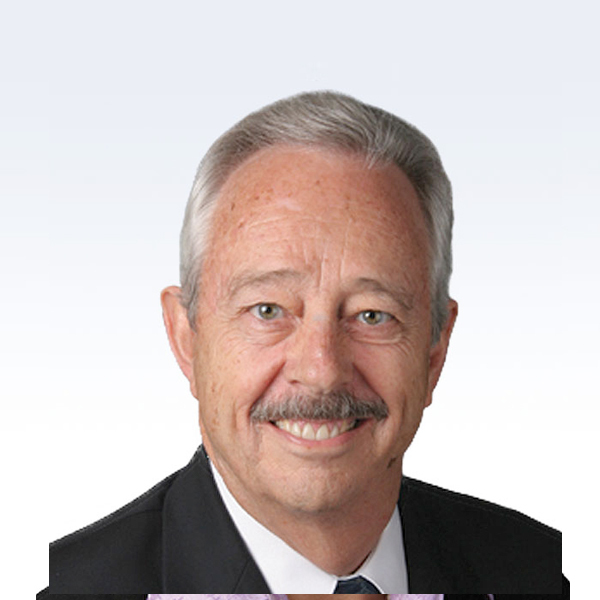 A member of the SAB since 1984, Dr. Hooper frequently lectures on nutrition and supplementation throughout the world. Dr. Hooper has participated in research on vitamins, hormones, lipids and amino acids and is a noted product formulator. He brings an in-depth understanding of the intricate environment of the individual human cell. Dr. Hooper is dedicated to providing consumers with the “straight talk” information they need to make informed decisions about nutrition. He focuses on exploring how the thousands of synergistic nutrients in natural whole foods nourish, protect and regenerate cells and how whole-food supplementation can create optimum nutrition at the cellular level to enhance health and longevity. Dr. Somogyi is a consulting food scientist and member of the Industry Advisory Council to the Department of Food Science and Nutrition, University of California, Davis. He was educated at the University of Agricultural Sciences in Budapest and received his M.S. and Ph.D. from Rutgers University in New Jersey. He then held a postdoctoral research position at the University of California, Davis. Dr. Somogyi spent 30 years in the food industry and was a senior food scientist at SRI International (formerly Stanford Research Institute). He has specialised expertise in product development, foods and beverages, ingredients and additives and the biology, processing and utilisation of fruits and vegetables. 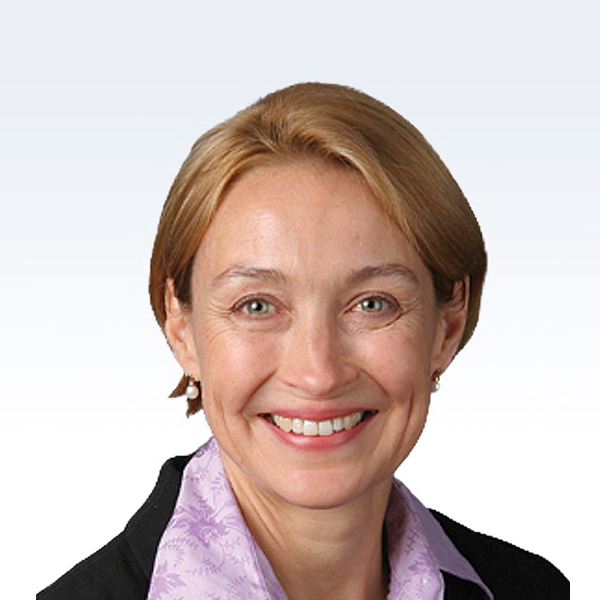 Dr. Somogyi is the author of more than 50 scientific papers. He has contributed to and edited a number of food science and technology textbooks. He served on the Editorial Board of the Critical Reviews of Food Science and Nutrition and conducted research projects for the U.S. Food and Drug Administration (FDA). Dr. Somogyi is a Fellow of the Institute of Food Technologists (IFT) and was a chairman and “Outstanding Member” of the Northern California chapter. Also, he is a member of the American Association of Cereal Chemists and the American Oil Chemists’ Society. Dr. Carughi received her B.A. in Biology/Ecology and Conservation from Vassar College, her Master of Sciences degree in Human Nutrition from Columbia University and her Ph.D. in Nutritional Sciences from the University of California at Berkeley. Dr. Carughi also holds the title of Fellow at Stanford University for her postdoctoral research and the title of Certified Nutrition Specialist (C.N.S. ), from the American College of Nutrition. The recipient of the International Institute of Education Scholarship, Dr. Carughi has received numerous fellowships, grants and honors, including the Neizer Fellowship from Stanford University and a National Institute of Health (NIH) research grant in experimental nutrition. Dr. Carughi’s research has been published in numerous scientific journals and presented at prestigious scientific conferences. As a researcher in nutritional biochemistry at Columbia, Berkeley and Stanford Universities, Dr. Carughi focused on the role that nutrients play in growth and development. 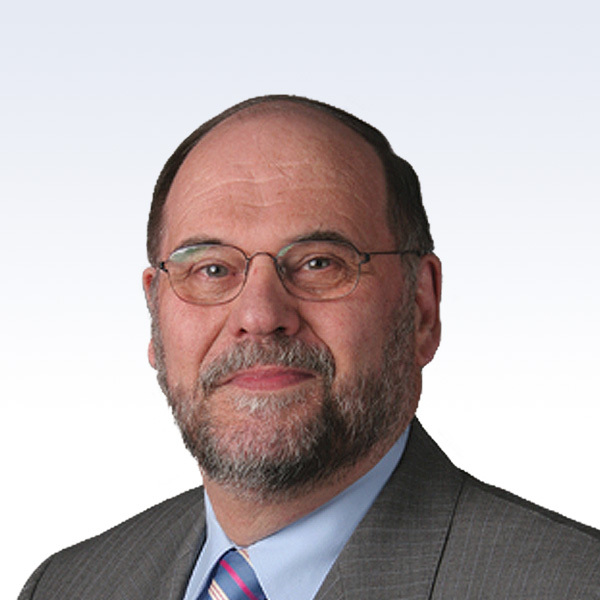 Fluent in English, Spanish and Italian and with extensive contacts within the international scientific community, Dr. Carughi believes strongly that a fundamental purpose of scientific research is to contribute to creating new products that have the potential to literally change people’s lives for the better. Dr. Shepherd received his B.S. from Durham University (United Kingdom) and his M.S. and Doctorate degrees in Microbial Biochemistry from Manchester University (U.K.). He completed his postdoctoral studies in Microbial Enzymology at the University of California, Davis. A world-renowned biochemist and expert in phytochemicals, Dr. Shepherd’s 20+ years of experience includes 16 scientific publications, 12 patents and extensive experience in more than 40 international markets as Worldwide Director of Food Beverages for one of the world’s largest food companies. Dr. Shepherd has a broad background in manufacturing and widespread involvement in the European scientific and technical communities. He is an authority on all aspects of food technology, from food biochemistry and raw materials, to food and beverage development, manufacture and distribution. He is knowledgeable about the history of whole foods, the establishment of a global food supply and how current market trends affect nutrient diversity and availability. Dr. Shepherd is a strong believer in natural approaches to health and longevity and believes that dietary supplementation is essential to achieving long-term good health. Dr. Clayton’s early research investigated the effects of food processing on trace element metabolism, particularly zinc and iron. Later, she worked as Director for Health and Functional Nutrition for one of the leading companies in Consumer Healthcare. At this time Dr. Clayton led the teams for ingredient research and development of products, including weight management products, sport and nutritional drinks and infant and maternal nutrition. Fluent in English and French and also speaking good German, Dr. Clayton believes that nutritional education plays a key role in our global community, enabling the individual to make the right choices concerning food choice and lifestyle. With an educational background in Biological Sciences, Mark Lowman began his career researching and developing phyto-nutriceuticals, specialising in alternative nutrient delivery systems for the horticultural and specialty agricultural industries. Much of this development work focused on polymeric coatings and films and their use to create controlled-release formulations. Since 1995, Mr. Lowman has been an integral part of NeoLife's product development team, following established guidelines to create new products and conducting extensive product testing to assure that the best possible products are available to NeoLife customers. His outstanding skills in both the laboratory and the factory have produced years of successful work with NeoLife's Scientific Advisory Board, turning advanced product concepts into functional finished products manufactured and distributed throughout the world. Mr. Lowman has contributed to the development of numerous NeoLife products, including Tre-en-en® capsules, the GR2 Control® weight loss products, Salmon Oil Plus™, Full Motion® and many others. He is a member of the Institute of Food Technologists, the American Chemical Society and the American Institute of Biological Scientists. 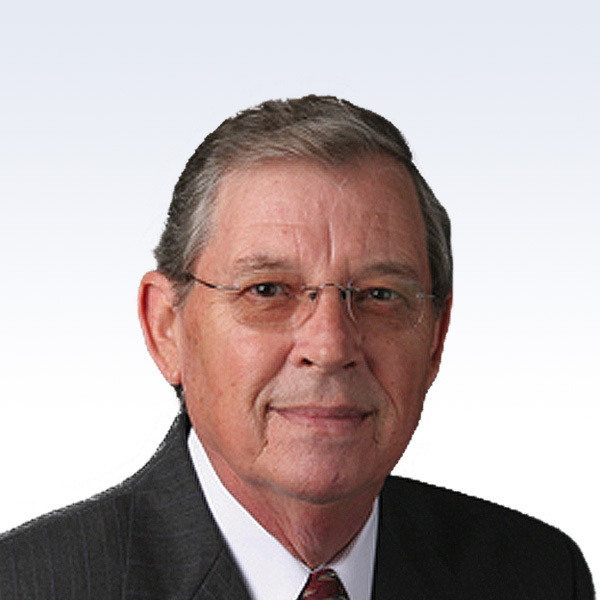 Mr. Lowman served on the Botanicals/Quality Standards Committee for the Council for Responsible Nutrition and is a past member of the American Association of Pharmaceutical Scientists. Dr. Applegate earned her B.S. in Biochemistry and her Ph.D., in Nutrition Science both at the University of California, Davis. Dr. Applegate is a faculty member of the Nutrition Department and the Director of Sports Nutrition at the University of California, Davis. Dr. Applegate currently holds a position on the editorial board of the International Journal of Sport Nutrition and Exercise Metabolism. 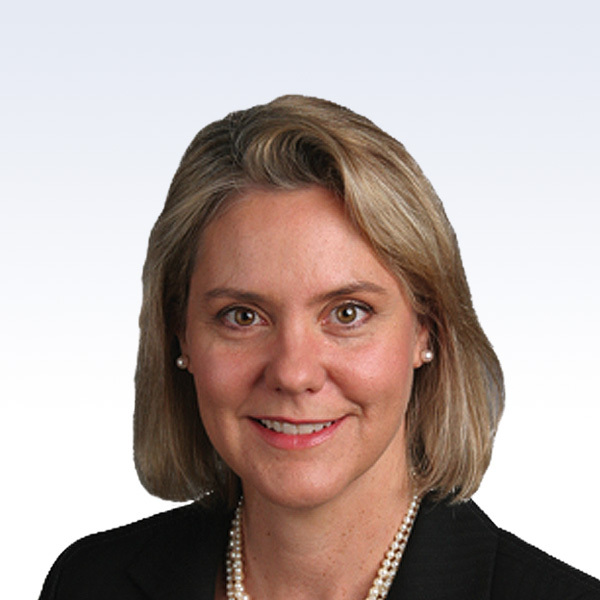 She is also a fellow of the American College of Sports Medicine and a member of the Sports and Cardiovascular Nutritionists, a practice group of the American Dietetic Association. Dr. Applegate is a nationally renowned expert on nutrition and fitness, she is a Distinguished Senior Lecturer at the University of California, Davis where she continues to educate students on the importance of good nutrition and fitness. Dr. Applegate also provides nutrition consultation for collegiate and professional athletes as well as food companies and frequently serves as a keynote speaker at industry, athletic and scientific meetings. Her passion and enthusiasm for educating people on nutrition, fitness and health has been acknowledged by numerous awards for teaching, research and service. Dr. Applegate is the author of several books and has written more than 400 articles for national magazines. She has regularly appeared on international, national and local radio and television shows and is frequently quoted in magazines and newspapers. 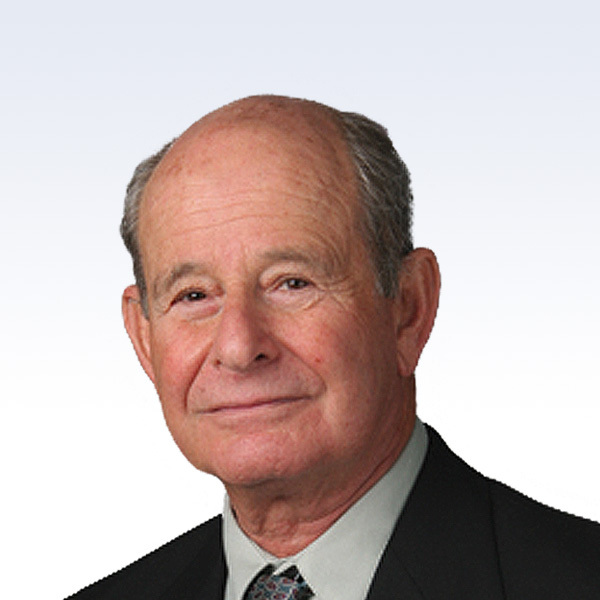 Dr. Arthur Furst acted as Senior Member of the NeoLife Scientific Advisory Board for 25 years. He retired in January 2000 at the age of 85 to focus more time on developing some of his other interests! Dr. Furst maintained contact with NeoLife and met regularly with SAB members until his passing in December of 2005. Dr. Furst received his A.B. and M.A. in Chemistry and Math from the University of California, Los Angeles, his Ph.D. in Chemistry from Stanford University and his Doctor of Science (Sc.D.) from the University of San Francisco, a degree awarded for his pioneering work in toxicology. 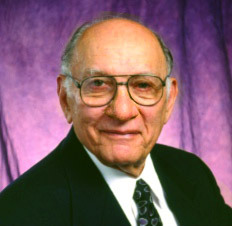 Having served in several different professional capacities at Stanford, the University of San Francisco, and the University of California, Los Angeles, Dr. Furst retired from academia in 1980. Dr. Furst was reconfirmed as a Diplomate of the Academy of Toxicological Sciences (D-A.T.S. ), a distinction held by fewer than 100 scientists worldwide! Internationally regarded as a pioneer in toxicology and cancer research, Dr. Arthur Furst founded the Stanford Cancer Chemotherapy Laboratory and was at the forefront of disease-prevention science for 50 years. His discoveries have paved the way for NeoLife's products. The Scientific Advisory Board, founded in 1976 by Dr. Furst, originated in the NeoLife nutritionals family. Now backing the entire range of NeoLife’s products, the Scientific Advisory Board sits at the core of a worldwide network of leading scientists and research facilities. The SAB seal guarantees you the finest, safest, most effective products in the world. NeoLife’s reputation for scientific excellence is so well established that our products have been used by researchers from such renowned bodies as the United States Department of Agriculture, UNESCO and major universities and scientific institutions around the world. Because our presence in the scientific community is so strong, we have been able to partner with the Stanford University Health Library to produce the annual NeoLife Arthur Furst Lecture Series on Nutrition & Disease Prevention and with the University of San Francisco to award the annual Arthur Furst Undergraduate Scholarship. Copyright © 2019 NeoLife International Pty Ltd. No reproduction in whole or in part without written permission. All Rights Reserved. All trademarks and product images exhibited on this site, unless otherwise indicated, are the property of NeoLife International Pty Ltd.